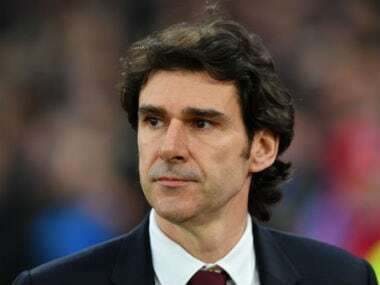 London: Aitor Karanka was sacked as Middlesbrough manager on Thursday as the Premier League strugglers made a last-ditch bid to avoid relegation. Karanka paid the price for Middlesbrough's slump into the relegation zone after a miserable run of 10 league games without a win. "Both parties have agreed that it is in the best interests of the club to make this change," a statement on Middlesbrough's website read. "The club would like to thank Aitor for all his hard work over the past three and a half years and for the success we've had during that time. 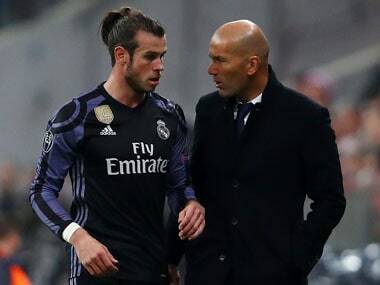 We wish him all the best for the future." Karanka's assistant Steve Agnew steps up to take control of first-team affairs ahead of Sunday's league clash against Manchester United. A tame 2-0 FA Cup quarter-final loss at home to Manchester City last weekend proved Karanka's last match in charge of Middlesbrough, who are currently second bottom of the Premier League table. "I'd like to thank Middlesbrough for a wonderful opportunity and the players, staff and all the people at the club who I have worked with. I'd also like to thank the fans for their support," Karanka said. "This club will always hold a special place for me and I wish everyone connected with Middlesbrough Football Club the very best for the future." 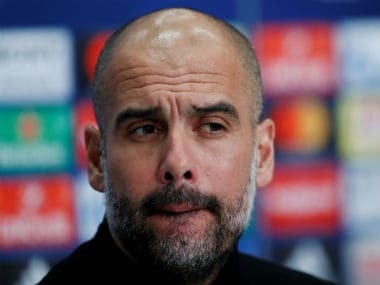 The 43-year-old Spaniard had watched Middlesbrough score only two goals in their last eight league matches and his team found themselves three points from safety with just 11 games remaining. Faced with the prospect of relegation just one year after Karanka led them to promotion from the Championship, Middlesbrough owner Steve Gibson decided to act in a desperate attempt to avoid a financially-damaging drop into the second tier. Karanka was handed the reins at Middlesbrough in November 2013 after working as Jose Mourinho's assistant at Real Madrid. He was Middlesbrough's first non-British manager and took them to the Championship play-off final in the 2014-15 season before a Wembley defeat against Norwich. Less than 12 months later, Karanka appeared set to quit Middlesbrough after missing a match at Charlton following a reported row with his players. 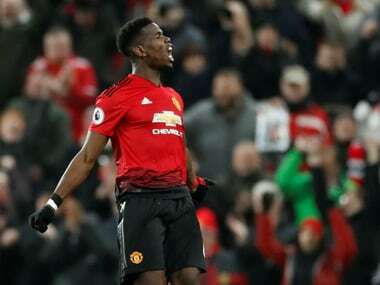 But he was persuaded to return and led Middlesbrough into the Premier League on the final day of last season following a 1-1 draw with promotion rivals Brighton in what amounted to a shoot-out for a top-flight place. Despite going unbeaten in their first three matches this season, Middlesbrough were unable to steer clear of the relegation dogfight. The final months of Karanka's reign were marred by disharmony as he questioned his players' hunger for success and criticised the board's failure to sign his targets in the January transfer window. When attempts to land Robert Snodgrass and Bojan Krkic were unsuccessful, Karanka began to turn his frustration on the players he was left with. Former England winger Stewart Downing and young striker Patrick Bamford were reported to have fallen out with Karanka after being dropped from the matchday squad, with the Spaniard pointedly claiming he needed "18 fighters". Aside from Agnew, Steve McClaren, recently sacked by Derby, former England coach Roy Hodgson, former United States manager Jurgen Klinsmann and ex-Crystal Palace boss Alan Pardew are among the leading candidates to replace Karanka on a permanent basis, according to bookmakers.